We bring forth the fine quality Base Oil for our esteemed customers. The range of Base Oil supplied by us is light in weight and has excellent solubility. The Base Oil, we provide, is processed using optimum-grade basic material and advanced technology. 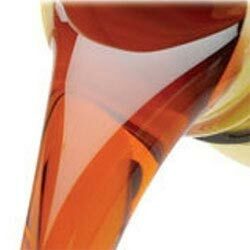 Base oils are mainly used in the manufacturing of motors oils and other lubricants for consumer and commercial use. We have special arrangements for making quick and prompt delivery of our offered products. We make certain to provide Base Oil at economical price.